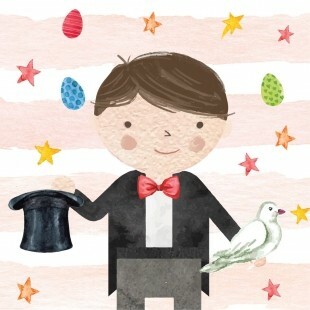 Discover the Magic with Nickleby the Magician! 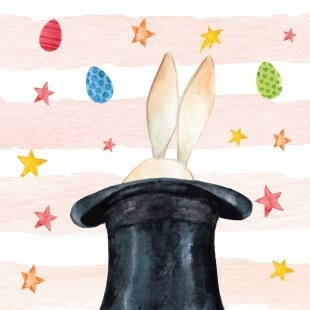 Wynnum Plaza and Nickleby invite you to his magical wokshop at Kmart centre court. 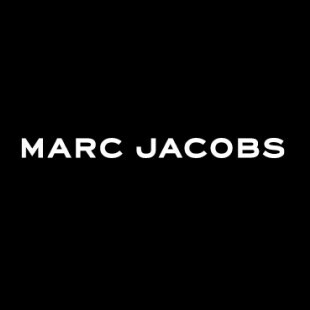 Introducing the new Marc Jacobs collection. 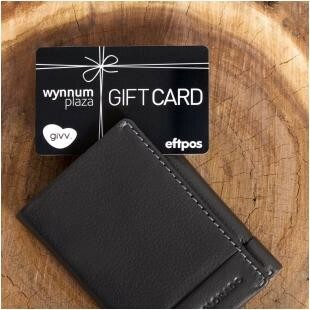 Get designer looks at Specsaver prices with two styles from $249. Single vision T&C's apply see in store for more details.